Drawing from the best of the Old and the New World. On the 2nd of February 2009, three hundred and fifty vintages later, four men share their passion for wine and a vision for the future: a world-class wine from South Africa, combining the best terroirs of the Cape with Old World winemaking expertise. 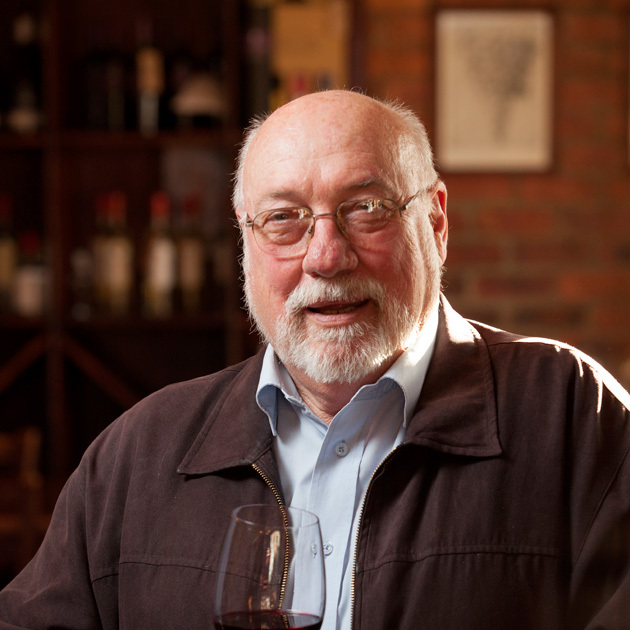 On the ground was Giorgio Dalla Cia, whose knowledge of South African vineyards is legendary. Thrilled by the idea, the late Denis Dubourdieu joined the group: master winemaker to numerous icon wines in Bordeaux, Hermitage and elsewhere. break preconceptions in international blind tastings. The First Growth of the Cape is conquering the globe. 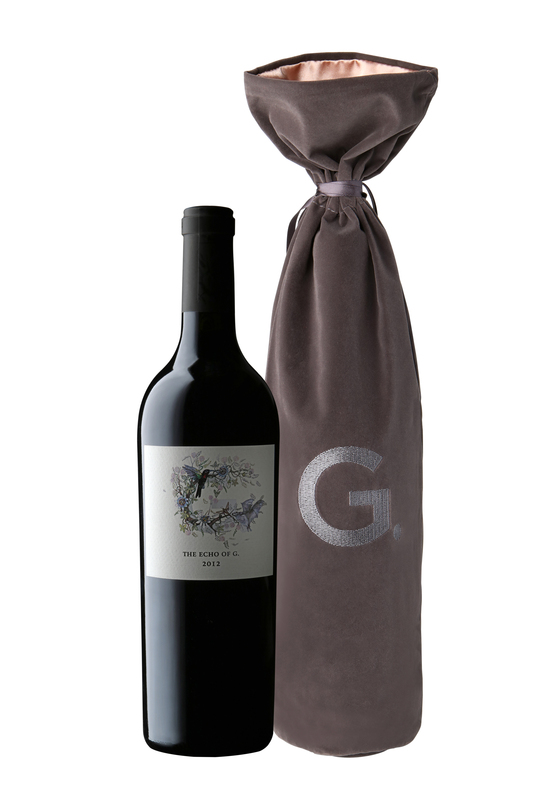 All our work is targeted to create the best possible wine of the country – the only one that is entitled to carry the “G.” as the First Growth of the Cape. A multi-terroir blend, we pay honor to the personality of every vintage that makes it unique within the G. genealogy. Our second wine echoes the Grand Vin. 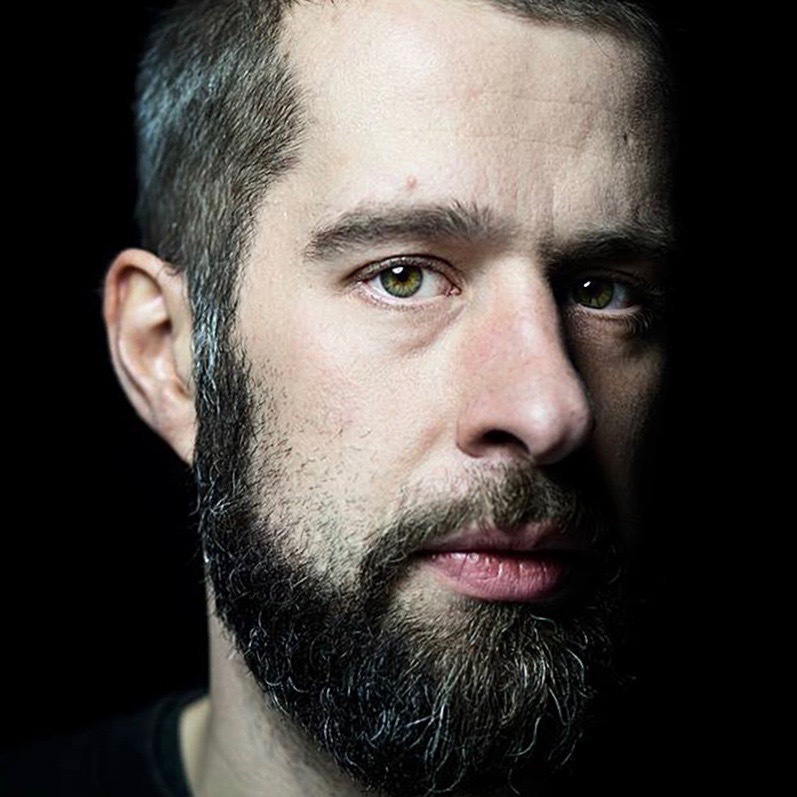 G. 2011 – A TRIBUTE TO C.P. South African cellar master to create the ‘First Growth of the Cape’. set new standards – with a strict limitation of 5105 bottles. set new standards – with a strict limitation of 4488 bottles. standards – with a strict limitation of 3745 bottles in its third vintage. to set new standards – only 1943 bottles were produced. Denis Dubourdieu together with our residential South African cellar master. uncompromised quality as G. – and is ultimately born during blending. One hundred years of winemaking expertise at the highest level. Energy, enthusiasm and vision. The late Denis Dubourdieu is Decanter’s Man of the Year 2016, a Godfather of Icon wines, master winemaker behind the wines of Château Cheval Blanc and Château d’Yquem in Bordeaux, and La Chapelle in Hermitage, and professor of oenology at the University of Bordeaux. 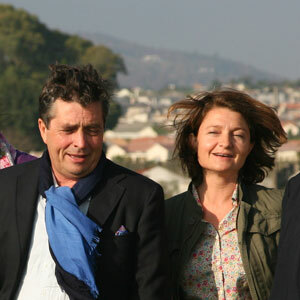 Denis Dubourdieu has crafted some of the greatest wines of his generation. At 4G, he recognized that rarest of visions, the terroir to make a wine that will stand as an equal to the greatest wines from around the world. It is a challenge that he embraced. Denis Dubourdieu will be remembered as one of the greatest winemakers of our time, leaving an immense legacy of knowledge and inspiration at 4G. We are deeply grateful to have had the honour of knowing and working together with Denis until his very last moment. Valérie Lavigne has worked as an associate with Denis Dubourdieu for more than twenty years. A renowned expert in the science of wine aromas, she is also recognized world-wide for her research on the ageing process of wines. Her work with 4G continually pushes us forward, upward. A living legend in South Africa, creator of such wines as Rubicon at Meerlust Estate, Giorgio Dalla Cia has been the Spiritus Rector of 4G. A visionary pioneer in his native land, he combines an unparalleled knowledge of the vineyards and terroirs of the Cape with a drive that permits no obstacles. the scepter to the next generation. is the Founder and Director of 4G. he ties together all ends to realize the vision of a First Growth from the Cape. as well as standing foot on the ground in our cellar to ensure that the best possible wine of the country is created. are adamant to the success of 4G. Trained at the famous Berlin Weissensee School of Art, Sebastian’s work has appeared in exhibitions in Berlin, Zurich, Riga and Hannover. Creative ideas flow effortlessly from his mind. His uncanny eye for the natural world, combined with an endlessly creative application of flawless technique, make his work a perfect match for 4G. 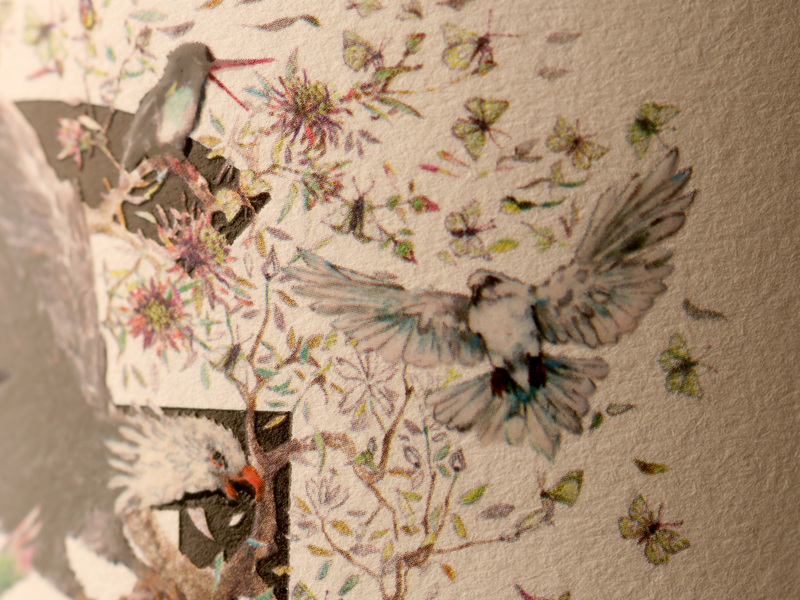 Following the concept of Richard Wagner, we strive to make our wine a total work of art – a "Gesamtkunstwerk". 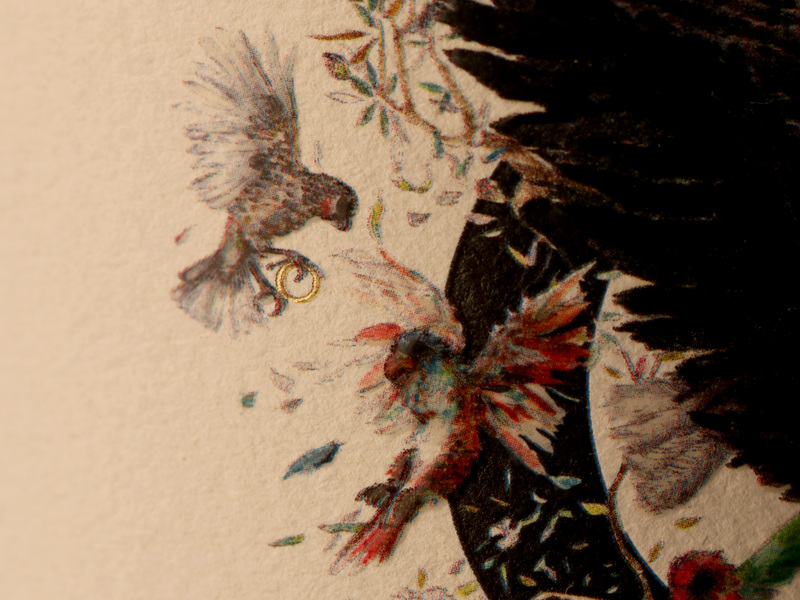 Every element of G. is an opportunity to create art, to fulfill a vision. Individual vines are meticulously selected from the best terroirs in more than a dozen different vineyards across South Africa’s Western Cape region. In our philosophy, the viticultural unit is not the vineyard, nor the row. It is the individual vine. Our approach is referred to as ‘precision viticulture’ – achieving perfect ripeness for all grapes at the moment of harvest. 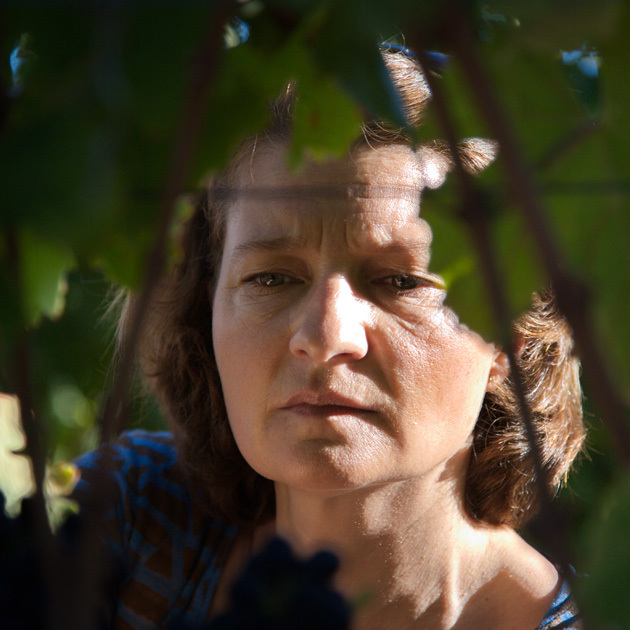 There are three secrets to harvesting at 4G Wines: selection, selection, and selection. Each single berry has to go through our hands to be meticulously checked. Only those which pass this selection are allowed to be vinified. The hand-selected grapes are partially fermented by using the method ‘vinification intégrale’ in new oak barrels. This allows for an early integration of silky tannins into the wine. We only work with the best artisanal cooperages, hand-selecting top barriques individually made by ‘Maître Tonneliers de France’. The moment when wine becomes ‘G.’ is the most mystical step in the process of our winemaking. 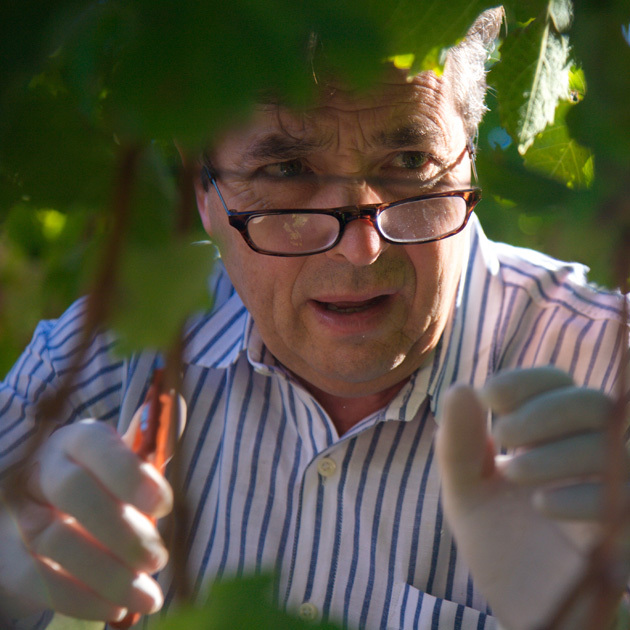 Our master winemakers bring more than 30 years of experience at dozens of world-class châteaux to bear. 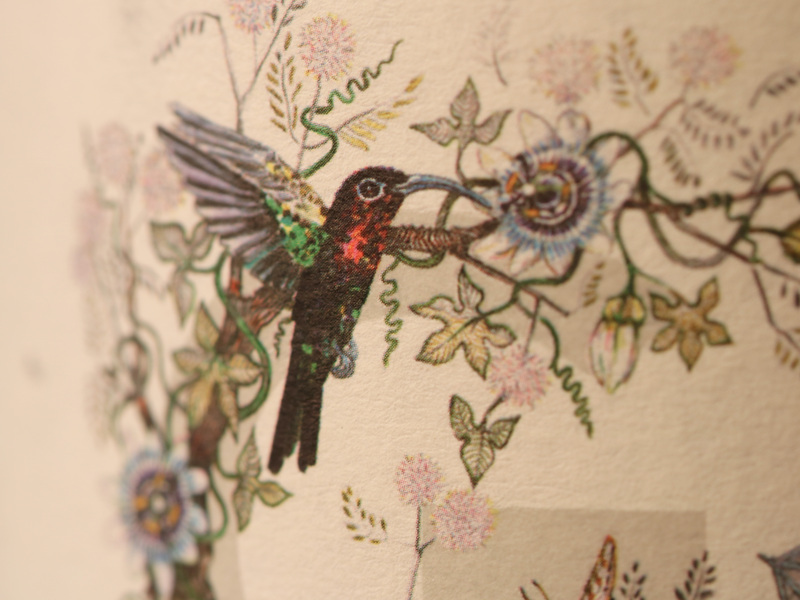 The goal is to create a world-class wine with personality and an extraordinary ageing potential. 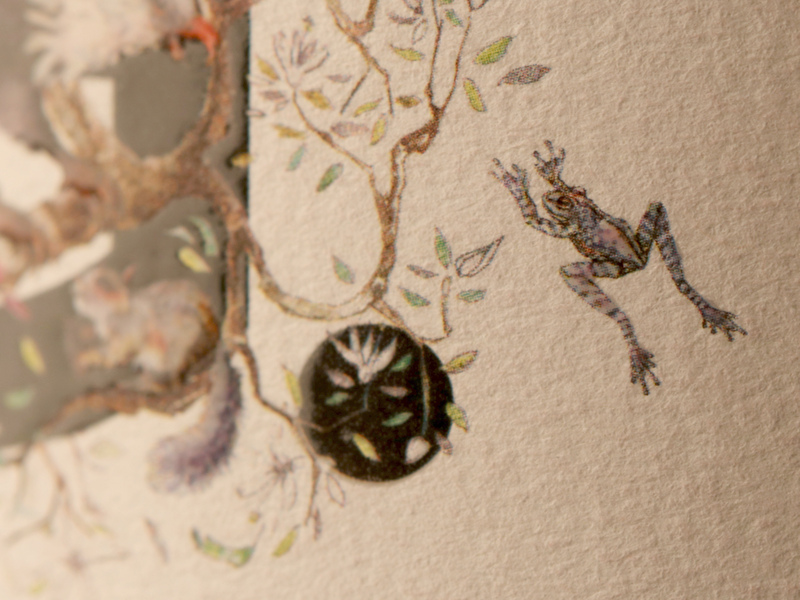 Sebastian Blinde, our artist in residence, evolves the hand-drawn label of G. with every new vintage. 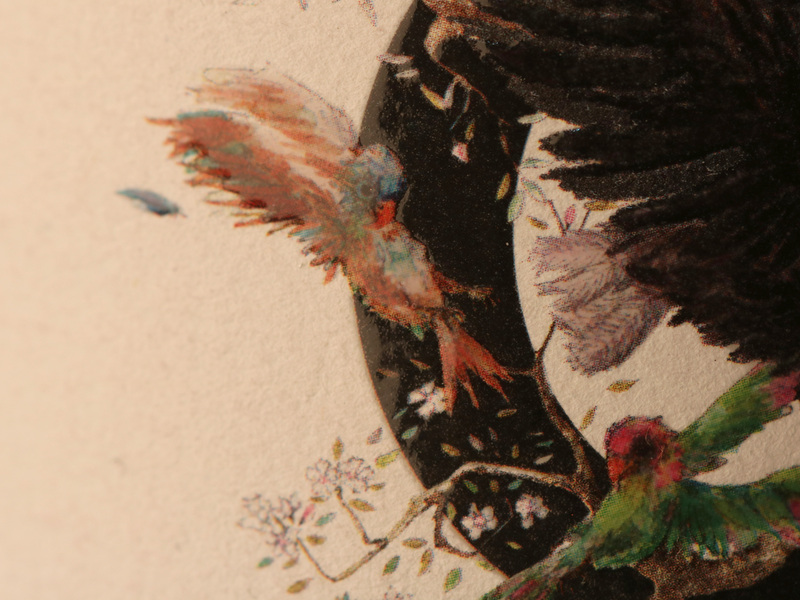 Each label is a miniature work of art printed with gallery-grade techniques. The wood case made from rare native Iroko trees is engraved with Sebastian’s etching for the respective vintage, reflecting the vision and attention to detail we put into every element of our wine. Feedback from leading international wine experts confirms that G. receives recognition for being the First Growth of the Cape. “Within this star-studded line-up, the G.
Please enter the result of: 5 + 45= ?